Blog | Page 5 of 16 | Smile Angels of Beverly Hills - Bruce Vafa DDS. If you need to get dental crowns Beverly Hills and are wondering what your options are for the procedure; there are many different types of Los Angeles dental crowns to suit every lifestyle and need. The type of material that will be used will focus predominately on where in your mouth the crown will be situated, with one of the most popular types being porcelain. Getting dental crowns Beverly Hills might seem a little stressful, but dental practices are extremely sophisticated these days and there is nothing to worry about. We will give you an overview of the different types of Los Angeles dental crowns that your dental professional will advise. It might be nerve-wracking to think about getting a front tooth crown, but plenty of people are in your shoes and have had successful restoration and cosmetic procedures to restore the natural beauty of their smile. There are plenty of places to find Los Angeles dental crowns, so if you are in the California area and need to have this procedure done, you have many options. When searching for dental crowns Beverly Hills, you will want to find a dental office that is attuned to your specific needs as a client and understands the process fully. Many times, getting a crown on one of your front teeth is both a restorative and cosmetic procedure. Obviously, maintaining the integrity of your front teeth is imperative to having a lovely smile. Dental crowns serve an essential role in preserving your oral health and giving you a beautiful smile. You may need a dental crown if you have a tooth that requires repair due to deep decay or a severe crack that causes pain. In some cases, you may also need a crown to support other types of restorations such as a bridge. When you need a dental crown, Beverly Hills dentists recommend that you understand exactly what happens during the procedure. While everyone's treatment plan may take different paths, you can use this guide to understand what to expect with your dental crown step by step. 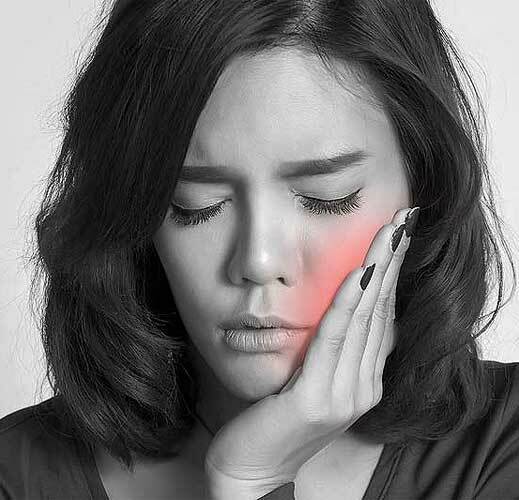 Few things are worse than tooth pain, and you may be dismayed to discover that you experience discomfort with your tooth after a Beverly Hills porcelain crown is placed. After all, you searched for the best dental crown near me and got the restoration to stop pain that occurred from decay or a fractured tooth. 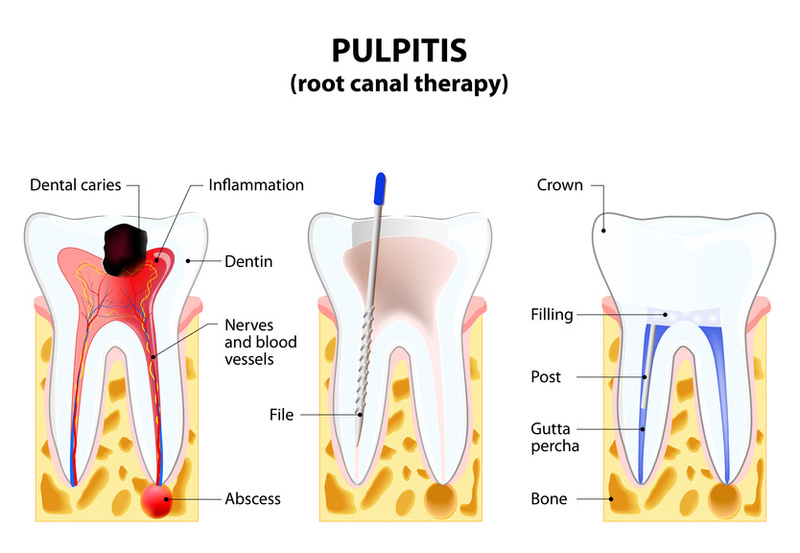 The good news is that most pain from a dental crown is easily treatable with simple methods, and you can take these steps to get to the bottom of what is causing your pain following the placement of a crown. The importance of brushing and flossing your teeth to prevent cavities is well known. However, you may find that you still develop problem spots on your teeth even when you practice proper oral hygiene. Once a cavity forms on your tooth, your only option is to have the decay removed and a restoration placed. 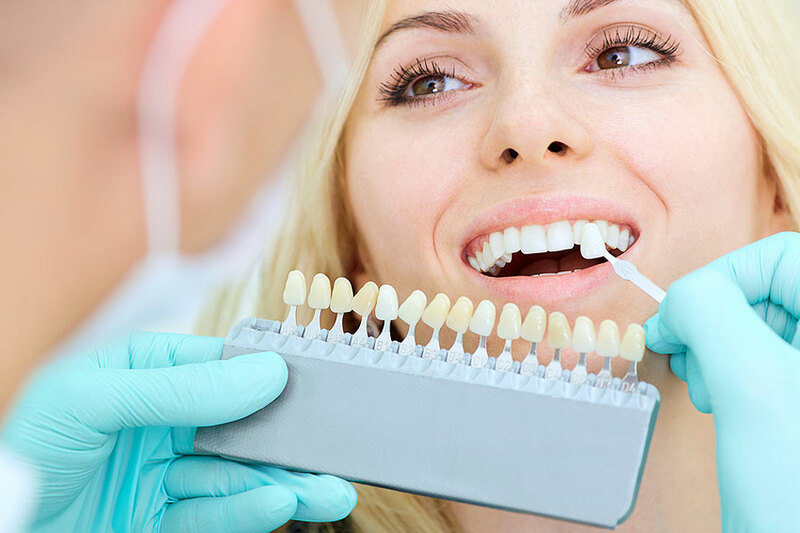 While a filling works in some cases, you may need a dental crown Beverly Hills residents prefer to strengthen your tooth and improve the aesthetics of your smile. As you work to improve your oral health, you can use this guide to understand more about tooth decay and dental crowns so that you can make informed decisions about the best ways to care for your teeth.